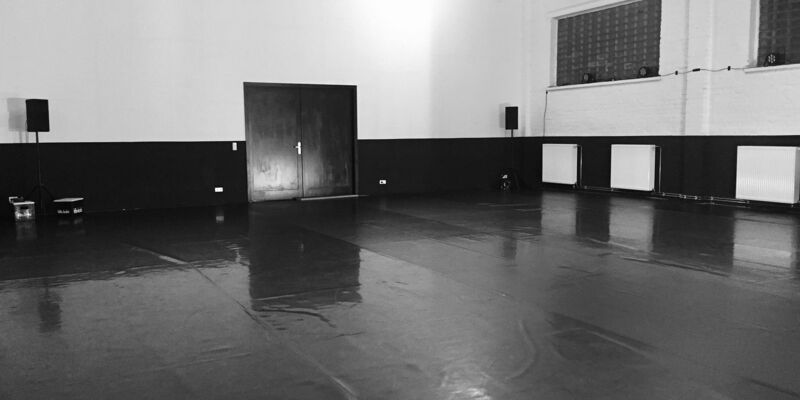 Sara and Nicola will work together, alternating a physical approach of the complexity of the body, with classes where the transmission of the movements will bring you towards an imaginary moved between rhythmical and spacial thematics. There will also be more free moments linked with the personal research of Sara and Nicola. The theme of the workshop is Imagination. Nicola will use the improvisation research to go towards the relationship of frames that you create with the imagination in your mind, to be able to reproduce it with the body. Sara instead based her research on an emotional plan, starting from a concrete point, through practice, you will be guided to explore in sentimental states. She began her artistic career attending the Academy of Fine Arts in Frosinone. Since 2012 she started a collaboration with the Company Virgilio Sieni as a dancer in the works “Sonate Bach”, “Spring Exercises”, “Dolce Vita”, “La Mer”, “La Sagra della Primavera”, “Il prigioniero e i 4 pezzi sacri”, “Le Bagnanti” and the various projects of the Accademia del Gesto and Biennale Danza of Venice. In 2015 she collaborated with the Anton Lachky Company in the work “Side effects”. In 2017 she started a creation with the circus company of Roberto Magro, for the project Silenzio. She collaborates with Cristina Rizzo for the project “VN \ Serenede” and with Simona Bertozzi for “Joie de Vivre” 2018. She is part of the LoStabileDiLì collective. Her personal research began with “S.Solo”. In 2017 she won DNA appunti coreografici. In 2016 she started with Nicola Simone Cisternino the project Sa.Ni. With the Tutt-uno Project, they won in 2017 Visionari competition and they’ve been selected for the Vetrina AnticorpiXL 2107 and Bando Cura. Her first work, S. Ritual (duet version)\ S.SOLO (solo version), debuted in RomaEuropa Festival in 2018. Since 2016 she started the collaboration with the circus director Roberto Magro for contemporary circus creations, dealing with the movement quality and research. She collaborate for LIFE creation for Codarts University in Rotterdam, DIA in Flic Scuola di Circo di Torino, Un Minuto Esac Ecole Superiore du Cirque de Bruxelles. She took part in the remake of the film of Dario Argento “Suspiria” of the filmmaker Luca Guadagnino. She participates in the cast for an acting and dancing role and she co-creates the dance material with other dancers under the direction of Damien Jalet. He graduated in Opus Ballet training school in Florence, in contemporary, urban and classical technique. 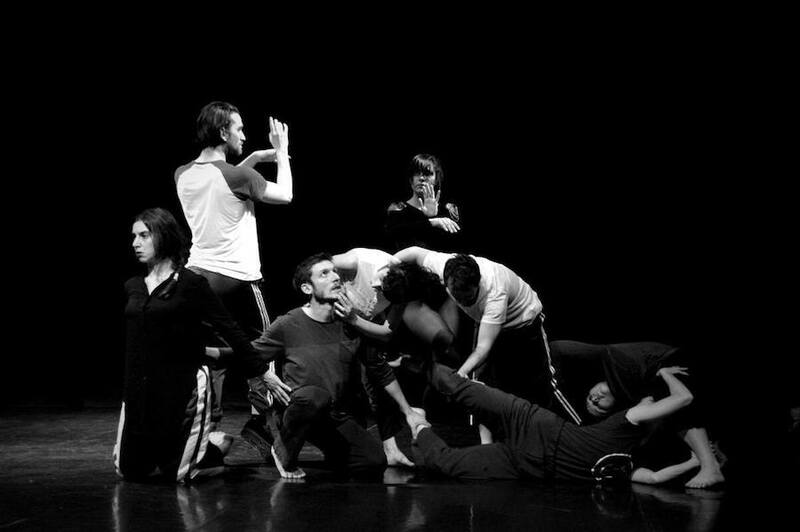 In 2011 he began his professional work first at the company Petrillo Danza, then Virgilio Sieni, collaborating with different companies such as the collective Ritmi Sotterranei, the Collective Cani, the company Mda dance, the company MuxArte, the Kinkaleri project, Piergiorgio Milano, the company Abbondanza / Bertoni, Cristina Rizzo, Anton Lachky, Company Blu, Venice Biennale. Winner of several prizes, such as DanzaFirenze, Danza in Fiera, Spoleto Danza. He founded SA.NI. with the dancer Sara Sguotti and together with nine of the best dancers of the Italian scene the “Stabile di Li”. This year finalist for DNA, national award for new choreographers, he continues to develop his career of dancer, teacher and choreograph for a research that links imagination and pragmatism.